Looking for a Hockey Gift, Coaches Gift or Hockey Trophy / Awards? 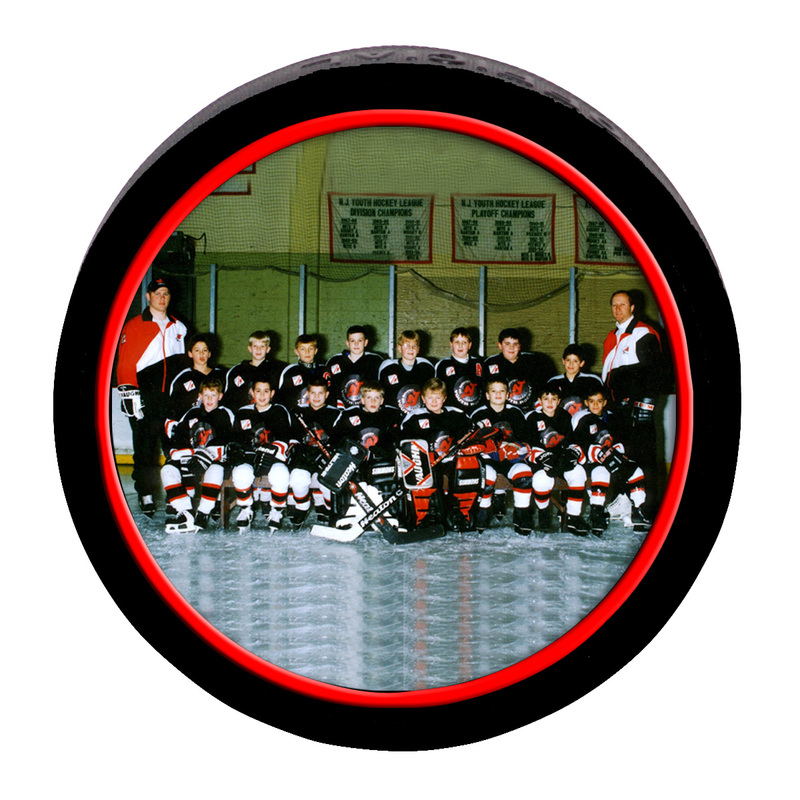 Our Unique photo hockey puck product is a great photo gift idea for the hockey fan, player, team or coach. Unlike traditional hockey Trophies or Awards, this one will not be put in a box, instead will be proudly displayed as a mantel piece or on a dedicated desk space in the office. This sports item WILL put a smile on just about anyone who loves the game of hockey. So whether you are in a fantasy league, minor hockey league or the national football league (NHL). Our personalized Hockey keepsake is a perfect present for just about any occasion. These unique keepsake hockey product is the ideal gift for any Fan, player or Coaches. 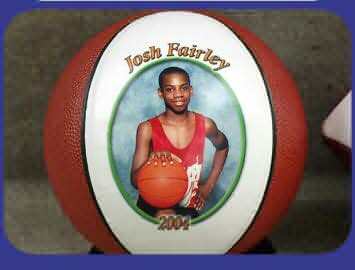 This gift can be purchased as a coaches gift, player gift, team gift or grandparent gift. Our Hockey Photo Puck is Official size and weight of the NHL. 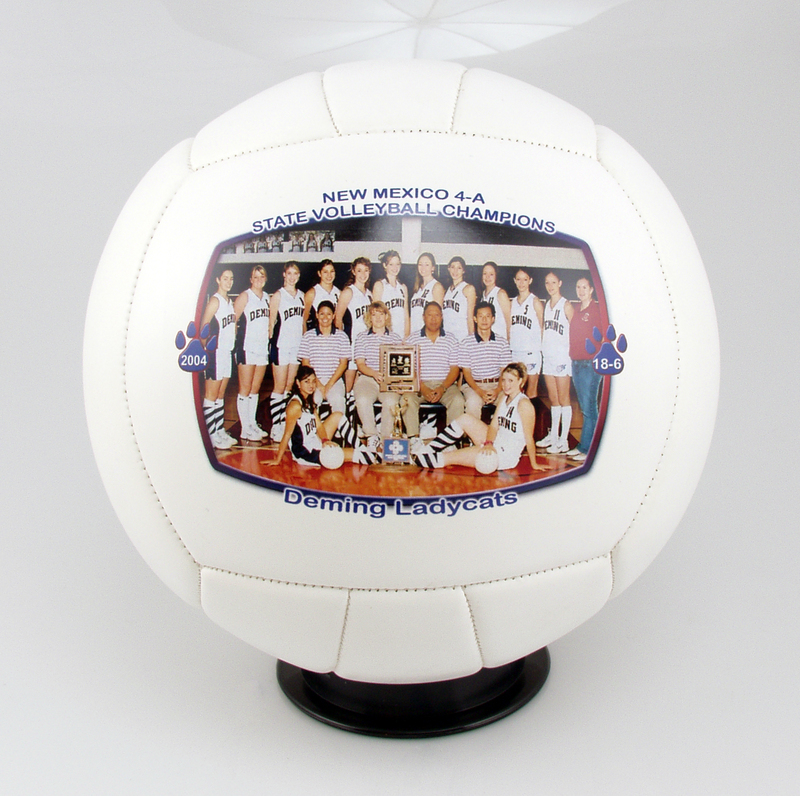 Actual size 3″ in diameter and 1″ thick with a round imprint area of 2 1/4″ in diameter. 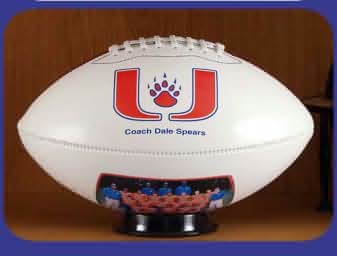 Great for team or individual awards. 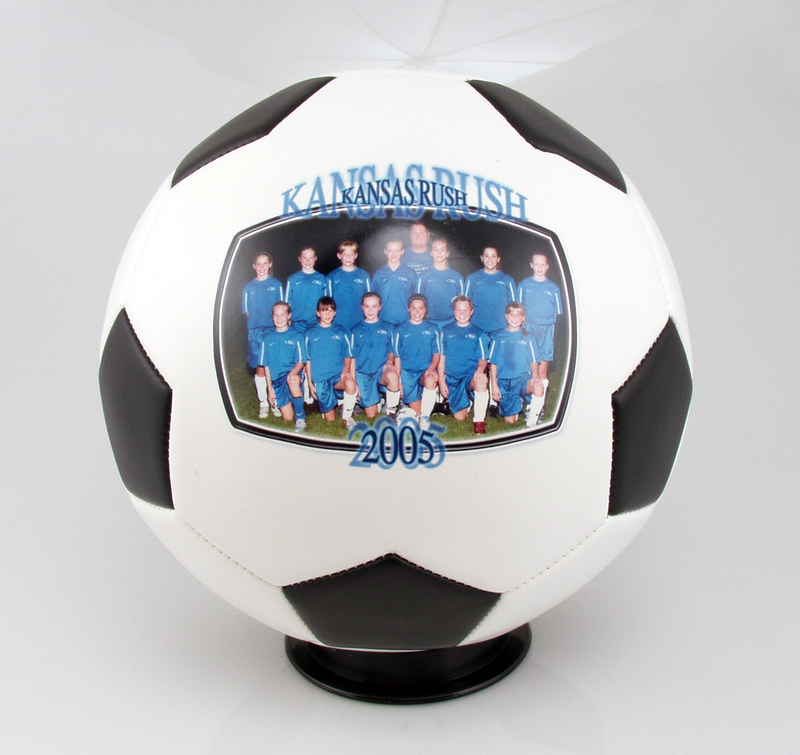 Customization includes picture and up to two lines of text messages. Customize this hockey puck with your favorite photograph as an award, trophy or unique gift idea. 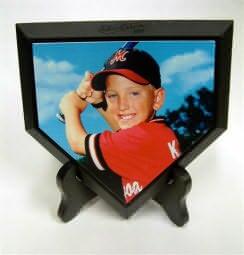 OurÂ Heat Process produces top-quality Photo Hockey Trophy that insures our product lasts for years.